The elbow is a vulnerable joint that has a large amount of muscle attachment. It is therefore very commonly damaged and tennis/golfers elbow has become well-known conditions as a result. These conditions are damage at the outside or inside of the elbow, respectively, caused by the excessive muscular force on the attachment points. Whilst the pain is often felt at the elbow it is commonly an issue at the wrist or shoulder that is affecting the elbow joint. Care should be taken to analyse the full arm to remove and most importantly keep the pain away! 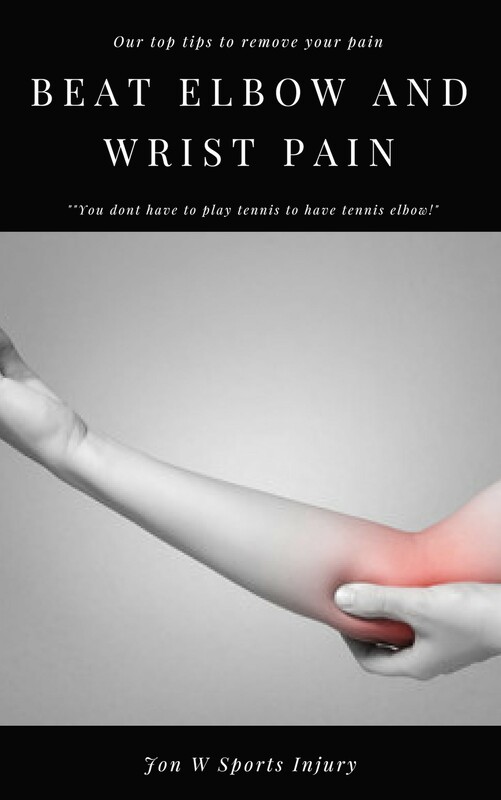 Do you notice a pain on gripping or rotating your wrist? Have you found picking up things like a kettle aggravates your pain? Have you noticed pain on the tennis court or in the gym? Would you like a free copy of our tips to beating elbow pain?